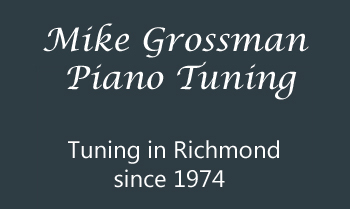 Whether you need a tuning for a performance or you just want your piano to sound better, I bring 45 years of experience to make your piano sound better and more enjoyable to play. 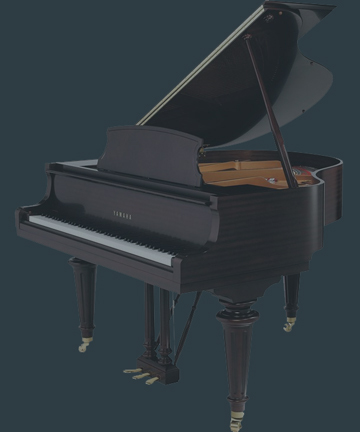 Even if it has been 10 or 20 years since you have had your piano tuned, it can usually be brought back in tune and sound much better in just one visit. If it has been that long, it may take a second tuning later in the year. Piano hammers compress as they hit the strings thousands of times, Over time they can become brighter and uneven from note to note. A tool like the one on the left allows a tuner to carefully poke holes into the hammers. This smooths down the tone of the note, and also allows you adjust each note so that it has the same tone as the one next to it. 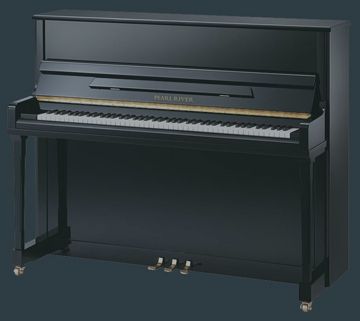 This can take the harshness or brightness out of the piano as well. It doesn't take that long to do, but can make a very big difference. 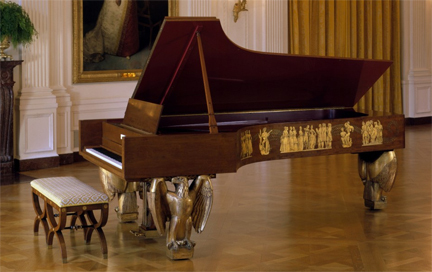 Your piano may develop a mechanical problem here or there. There are over 5000 moving parts in the action alone which can wear out or even break. Keys can stick or become so sluggish that you can barely play the note. I can fix anyting that may have happened to your piano over the years. 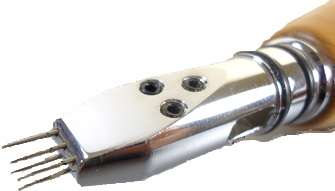 Often times small repairs like sticking keys are fixed for no charge during a normal tuning.